The Grand Solitaire Hotel ARE YOU A VENDOR? 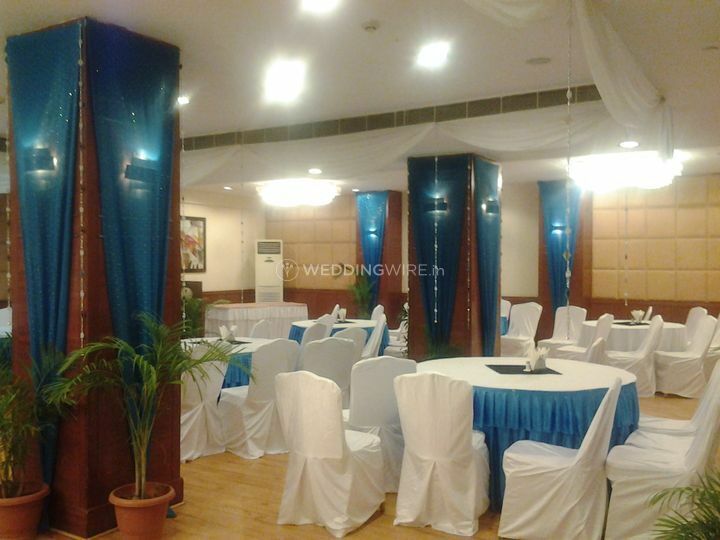 The Grand Solitaire Hotel located in Secuderabad, offers pleasant event spaces, modern facilities and customised services to host an unforgettable wedding. 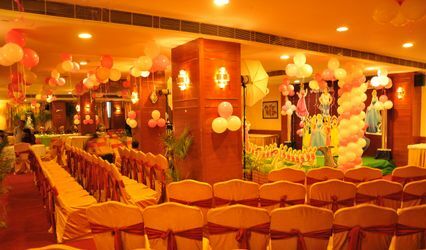 A great venue for all types of events, from corporate to private parties, this hotel has long been known for providing excellent hospitality and a variety of banquet facilities to conduct a remarkable event. 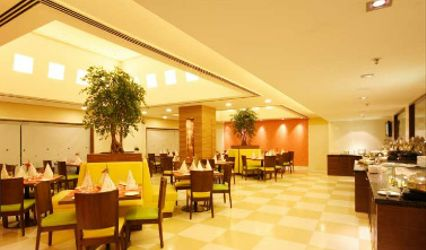 The Grand Solitaire Hotel is centrally located in the city of Secuderabad. It is only 1.5 kilometres away from the railway station and 36 kilometres from the International Airport. 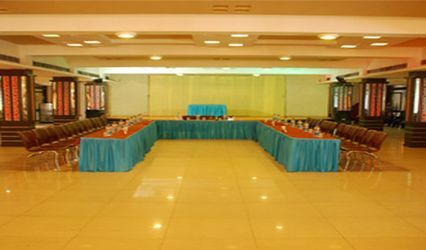 This hotel offers five banquet halls, with luminous interiors and modern amenities. 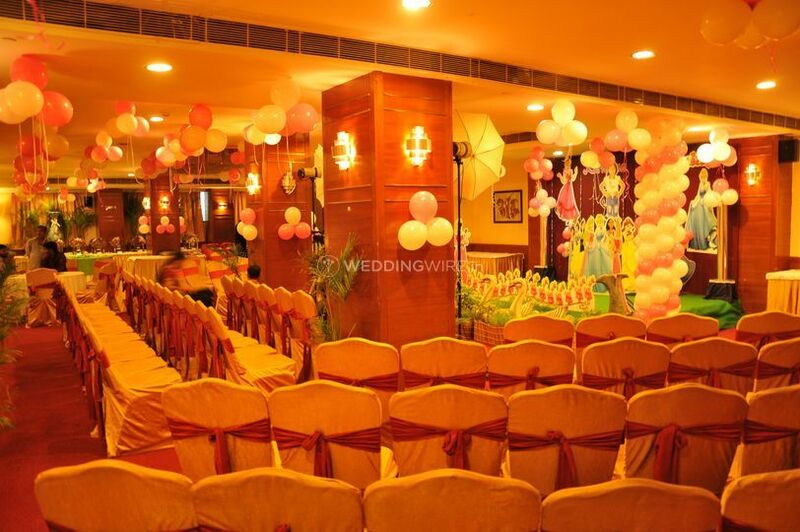 The capacity ranges from 10 to 500 and is an excellent choice for all wedding related events. 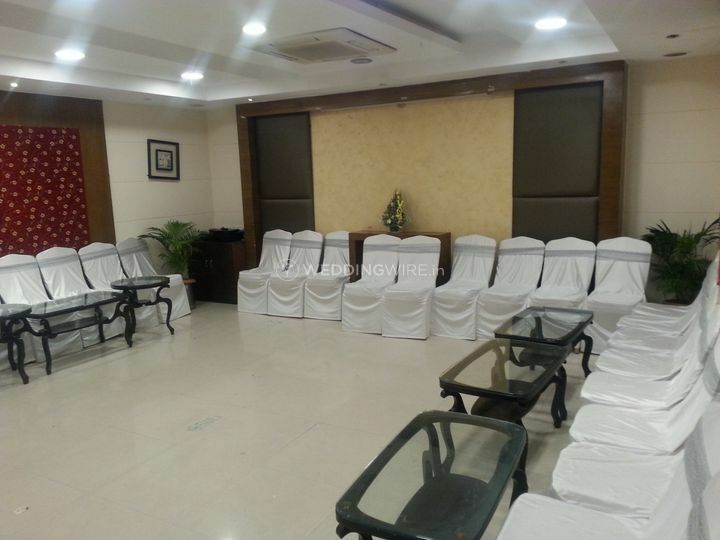 All the facilities are air conditioned and include stage for parties and ceremonies, space for indoor catering and also offers ample parking space. 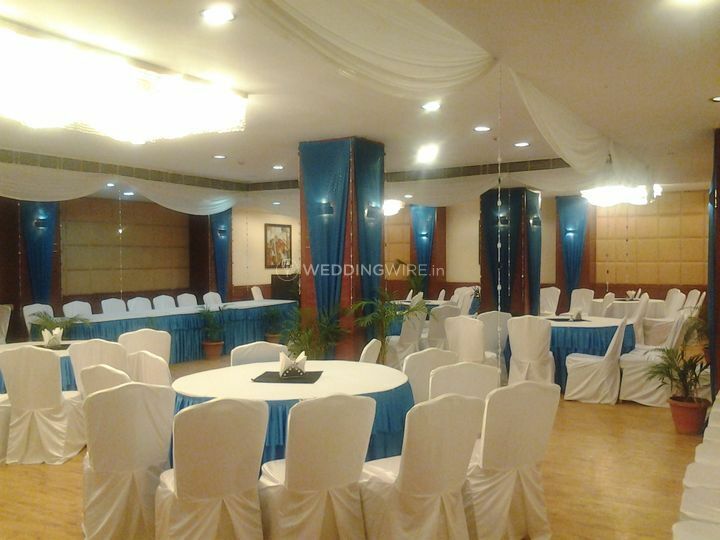 The Grand Solitaire Hotel will provide various event management assistance to give you a complete wedding experience. 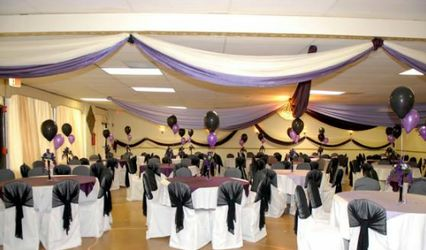 The services offered includes catering services with a multi-cuisine food platter and an array of beverages that will leave you wanting more and more. 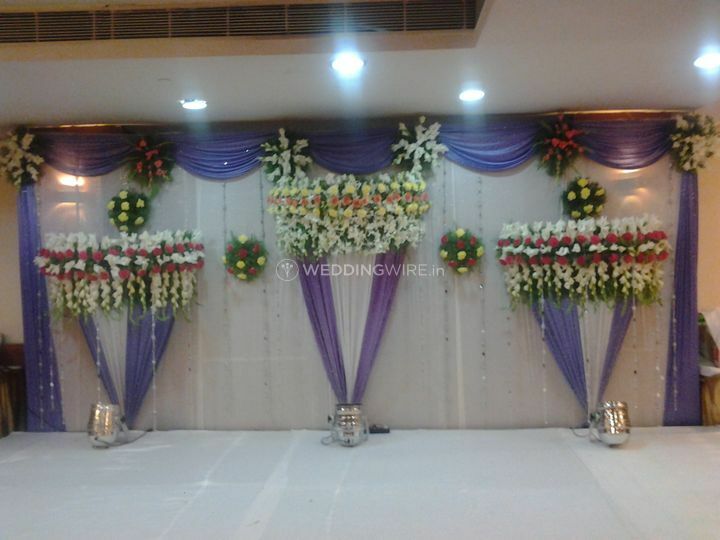 They also take care of all your decoration needs pertaining to elevating exquisite wedding sets and stage decor. 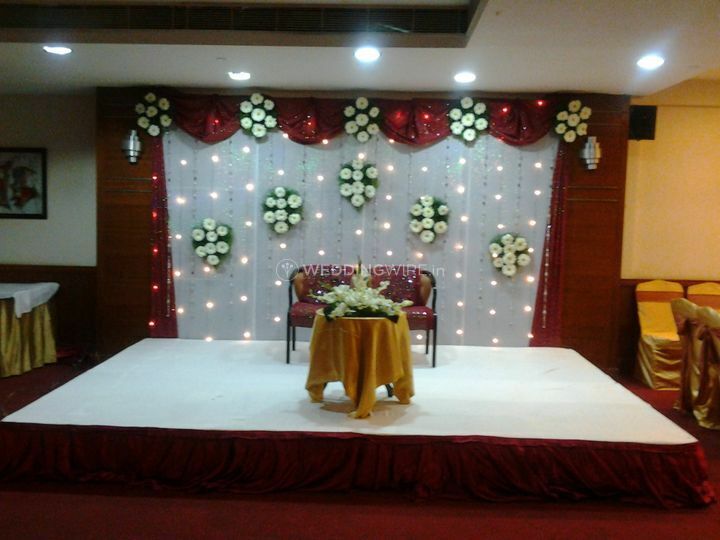 This venue also has audio and visual equipments at the ready for you to make use of.